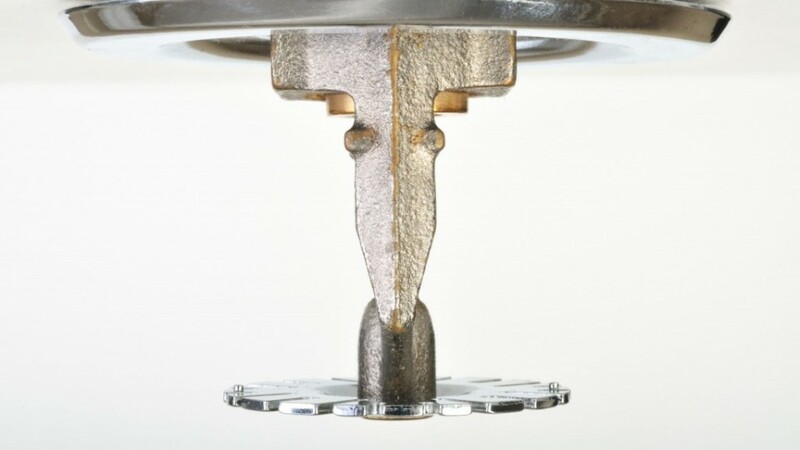 Home NEED FIRE SPRINKLER REPAIRS AT YOUR BUSINESS OR RESIDENCE? Last week we received a call from Equinox Fitness Center; they were required to replace more than a dozen of corroded sprinklers throughout their facility in San Francisco and they needed it completed on a three-day turn around to meet the stipulations of their notification from the state of California. A similar service repair request was contracted by LAZ Parking Garage. Their notice required them to replace 400 recalled sprinklers in one of their San Francisco locations. Once again a tight timeline was a part of the scope of work from the start. Fortunately, having decades of experience, Aura Fire Safety was able to dispatch multiple crews to tackle this project. Equipped with the latest top grade new replacement sprinklers, we completed the work in less than three days and with zero interruption to the parking garage’s daily operations and revenue. If you manage a property or a business and you received a corrective notification for your fire sprinklers – we can help. Aura Fire Safety proudly delivers a full-spectrum of corrective repair work to a wide range of businesses and properties throughout the San Francisco Bay Area. Aura Fire Safety considers the needs of our customers and their businesses of the utmost importance. If you have corrective work or repairs, our advise is don’t wait till the last minute. Let Aura Fire Safety help you resolve the issue promptly as an experienced contractor on your side. Call us today for a quote 415-881-4402.